♥ NAPHYRA ♥: PANTAI TIMUR.. Here we come~!! PANTAI TIMUR.. Here we come~!! * This is a scheduled entry. to attend BFF wedding, Izza Idayue. We might be spending a week there. 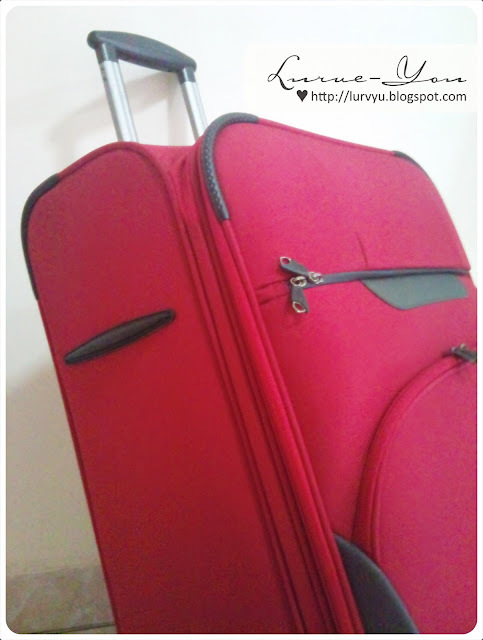 I've scheduled a few entries for you lovelies..
InsyaAllah, I'll try to update this blog along the way. ok bulan dpn ke pantai timur lg eh? ?hahaha..anyway,hepi holiday..yeayy!! Satu pakej. Phg,T'ganu & Kelantan.tu yg smpai semiggu tu..hehe! Dba: baek. Ade kesempatan,will update dgn gmbr keh? A husband and wife team who like mostly anything DIY. The wife loves DIY crafts and the husband is being very supportive of the wife's interest. Together they combine their god gifted talent and knowledge to help others make their special occasion.. special and unforgettable. A view from the 13th level..
Congrats sweetie! You're now a wifey! A mug as a gift..?? © 2016. All images copyright to NAPHYRA. Any unauthorized copy, usage or reproduce of the images are strictly prohibited.